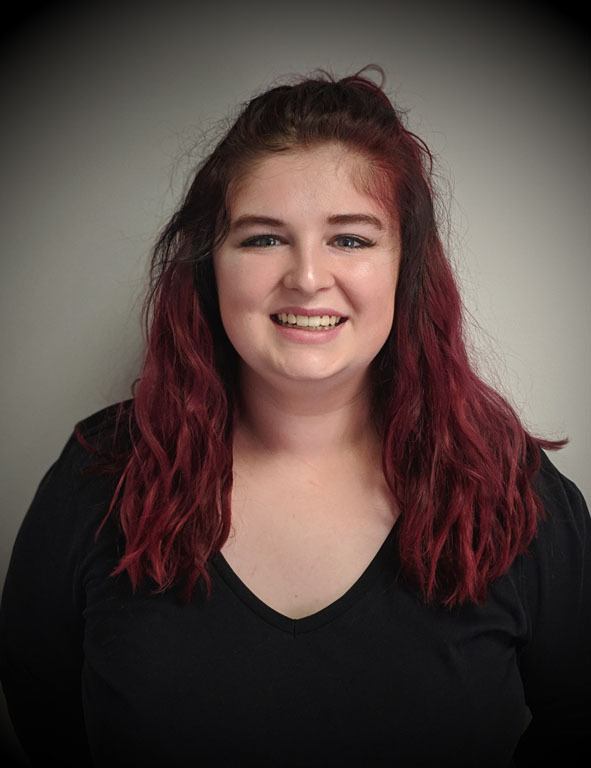 Sophie became a member of Team PSBG in January 2019 and has been in the field since May of 2018. Sophie graduated from Wright State University with a Bachelor of Science in Psychology in 2018. During that time, she completed an honors undergraduate research thesis project in a cognitive psychology lab. Sophie enjoys spending time with her animals, hiking, and painting! Sophie plans to attend graduate school to earn her PhD in Health Psychology. Sophie loves watching the positive impacts that ABA has on families and clients.